Located at the corner of Pembina Highway and the 101 Bypass, the Comfort Inn Winnipeg South hotel is just minutes from the University of Manitoba, Investors Group Field - Home of the Blue Bombers, Victoria General Hospital, St. Vital Centre mall and a short drive from IKEA Winnipeg. The Royal Canadian Mint, the Winnipeg Convention Centre and Grand Prix Amusements family fun center are also nearby. Enjoy a great day outdoors at the beautiful Assiniboine Park Zoo and the family-friendly Fun Mountain Water Slide Park. If you're here with family then The Royal Canadian Mint, the Winnipeg Convention Centre and Grand Prix Amusements family fun center are also nearby. If you're a fan of the great outdoors you can visit beautiful Assiniboine Park Zoo or the family-friendly Fun Mountain Water Slide Park. Moreover folks can visit Grant Park Shopping Centre, the Manitoba Legislative Building and Winnipeg Art Gallery when they are staying with us in Winnipeg. Enjoy our free hot breakfast featuring eggs, meat, yogurt, fresh fruit, cereal and more. Guests even have their choice of hot waffle flavors! All of our individual rooms come equipped with 32-inch LCD flat-screen televisions, coffee maker, fridges, microwaves, hair dryer, iron and ironing board. Drive-up rooms with patio door access are also available, if possible please request in advance. 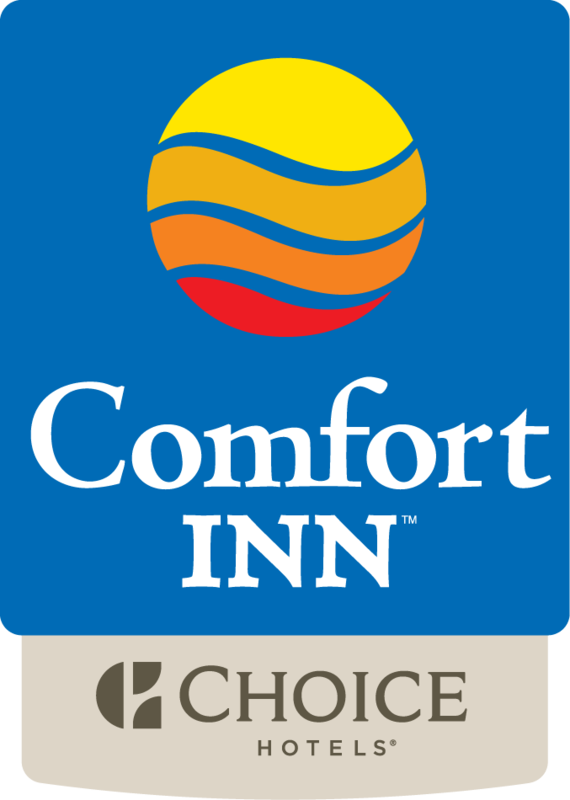 The Comfort Inn South hotel welcomes all travelers when you're away from home visiting the Winnipeg area. The Comfort Inn South is eager to field your reservation query. General Manager, Charlene Kenny welcomes you to the newly renovated Comfort Inn South hotel conveniently located close to Winnipeg city centre attractions. The hotel guests enjoy many amenities including free wireless high-speed Internet access in all rooms, free hot breakfast, free local calls, free weekday newspaper, free parking and free coffee. Whether traveling for business or pleasure, the Comfort Inn South hotel is your home away from home.